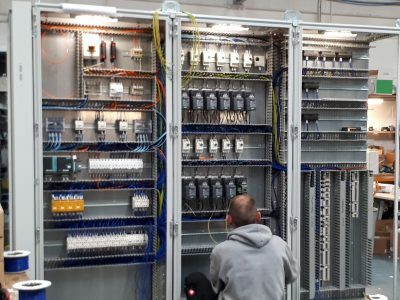 Industrial Control Systems Solutions – Phoenix Control Systems Limited was established in 2005 to deliver high technology and cost-effective engineering solutions for our loyal and growing customer base in different sectors. The company carries out turnkey solutions for Industrial Control Systems and Robotic Automation. We focus on the clients’ business need. Therefore, we have the ability to solve your complex problems with simple solutions. We are aware that our client can lost a lot of production if we do not perform and we have to maintain a high level standards. Training of our staff is necessary as technologies change and advance. We invest in people, the success of the company is ultimately down to the quality of engineering and our contract execution; we just have to make sure that we continue to provide the low overhead and good practice foundation such that our people are able to perform and share in that success. 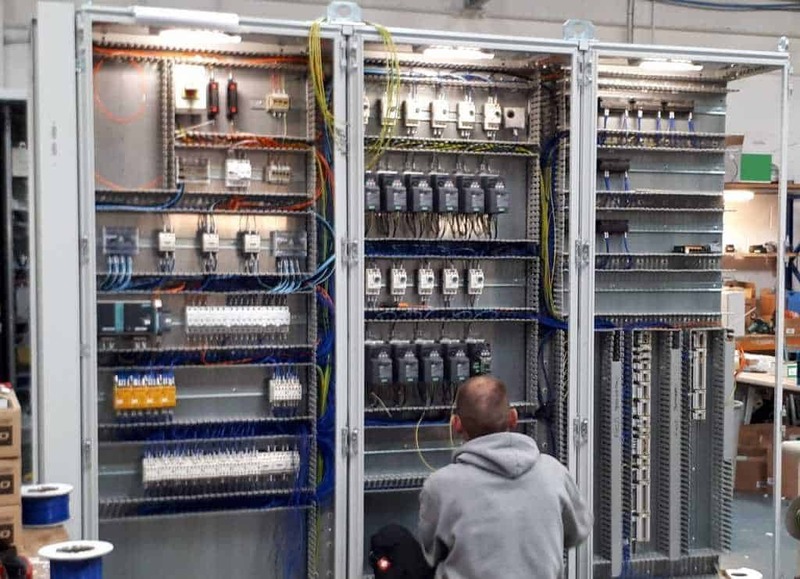 We can Design, Manufacture and Install Industrial control panels from simple panel building through to full custom integrated systems. We can also modify existing control panels or remove and replace existing panel to add a new design to be fed from the panel. 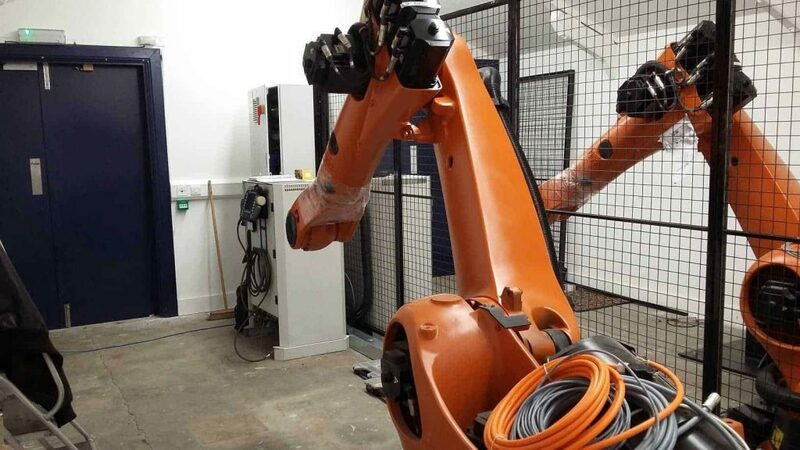 Our Robotics division supplies quality robotic system integration and automation solutions in many highly-regulated sectors. 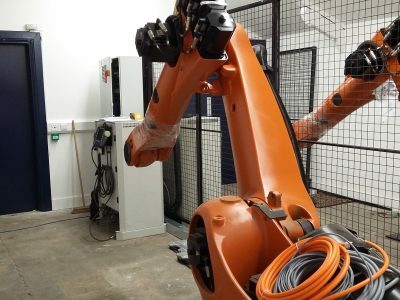 We offer solutions for all kind of robotic applications such as Robotic Milling, Cutting, Welding, Robotic Material Handling, Palletising, Assembly and more. Phoenix offer extensive experience for all kind of industries Automotive, Food, Environmental, Aerospace, Marine, Robotics and others. We offer a complete service, from initial design and consultation to manufacture, bespoke in-house software programming, installation, training, and technical support. Phoenix are committed to providing a world class, value adding accreditation service to demonstrate our commitment to consistency, continual improvement and customer satisfaction. Industrial Robot Solutions & complete system integration.